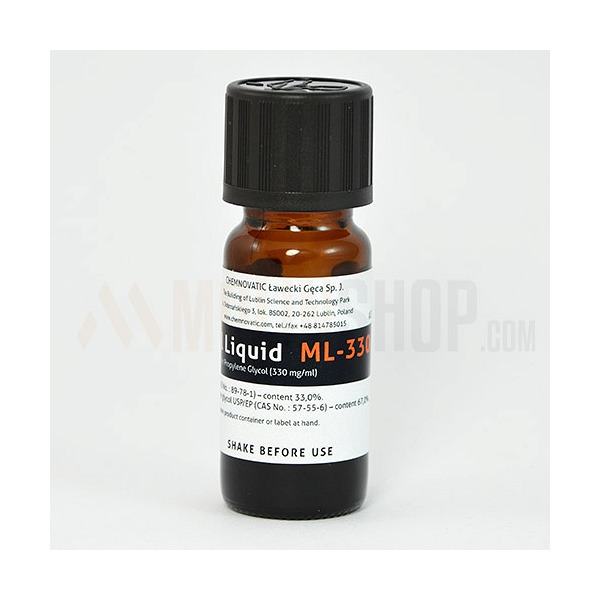 Menthol Liquid ML-670. 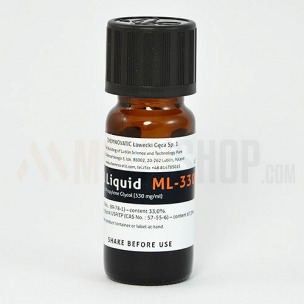 Addition to e-liquid mixing. Menthol gives this cool minty kick and leaves refreshing & frosty notes. Recommended dosage - 2%. 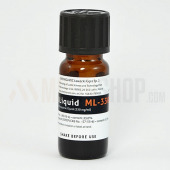 Glass brown bottle 10ml. Black childproof, tamperproof cap with dropper to allow perfect dosage. Produced in EU.